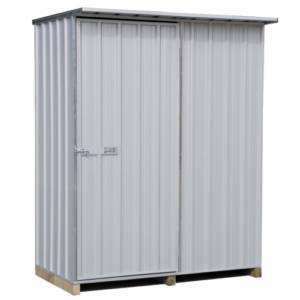 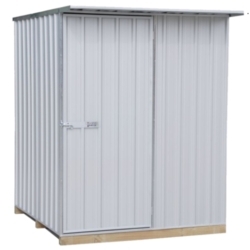 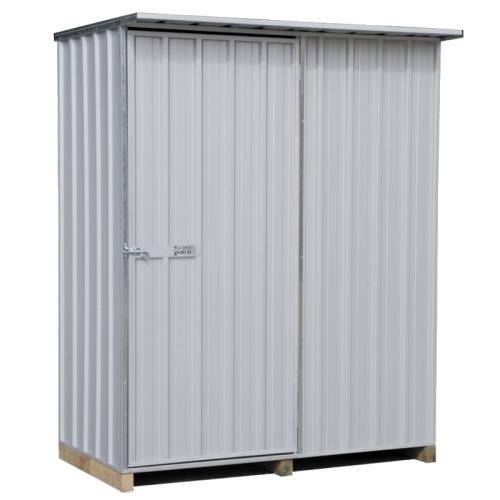 1.53W x 0.78D x 1.83H flat roof garden shed with single door. 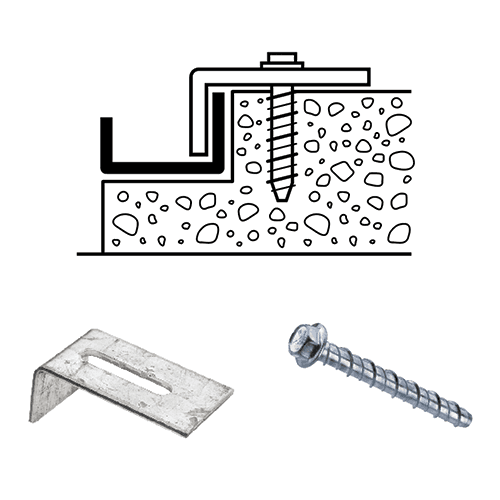 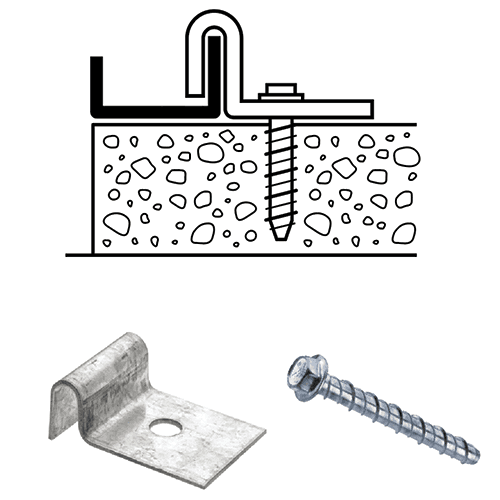 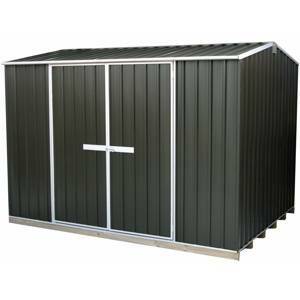 Note the one pictured is in Alu-Zinc, not coloured steel. 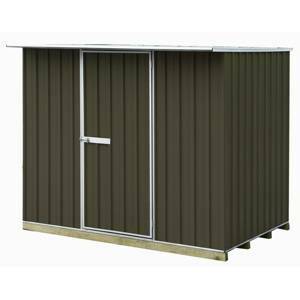 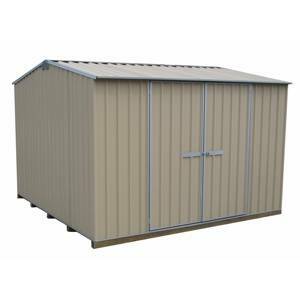 Excellent value-for-money Galvo Premium garden shed. 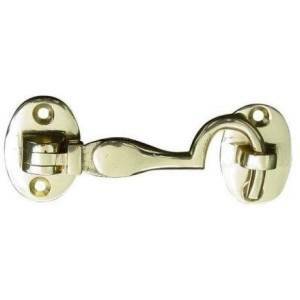 Available in five Coloured steel colours and comes with a 755mm wide door opening.